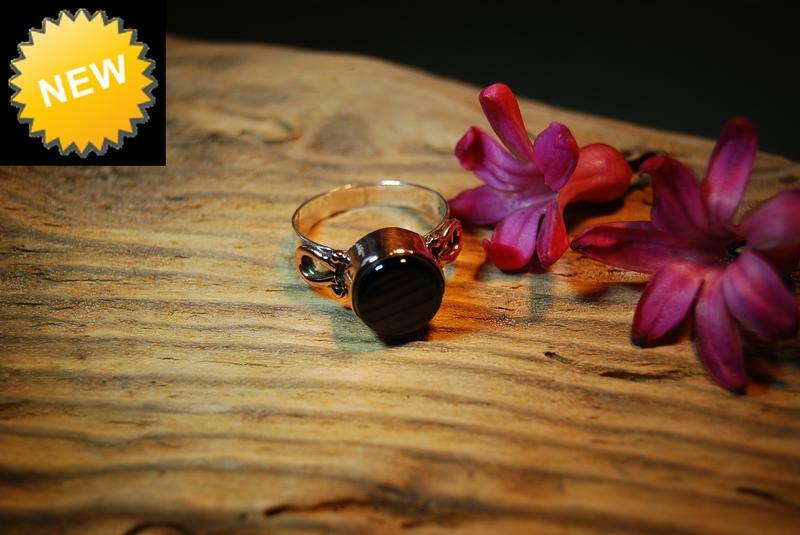 Here is a collection of Whitby Jet & Sterling Silver rings. Some are vintage age one off pieces while others are new and made to order. Please see each item description for specific details. All the rings here are set with only the best Jewellery grade Whitby Jet collected by ourselves from the rugged and beautiful Whitby coastline. If you have a mount which you would like us to set a piece of Whitby Jet into then please see our Jet setting service here. Nothing suitable....? Try our choose a mount service here.